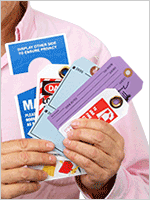 Grab a set of self laminating tags to change the way you mark your inventory and equipment. 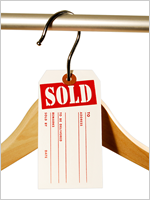 Use these orange tags as part of a color coding system to better organize your property. 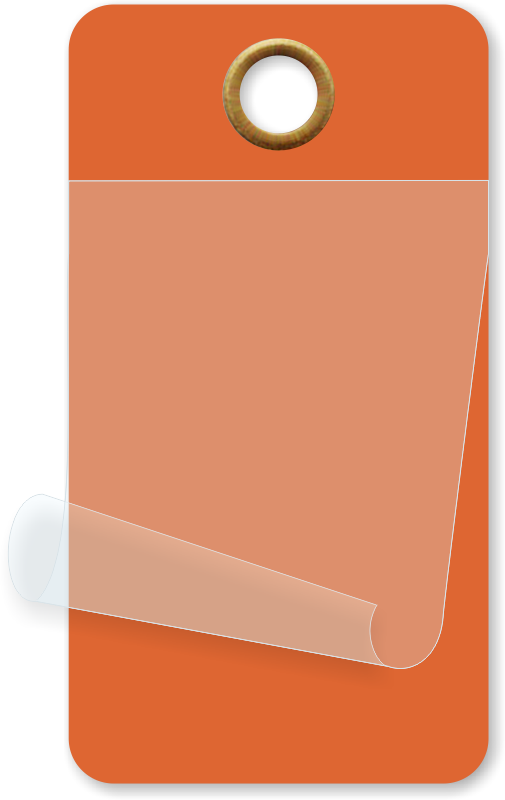 • Orange self-laminating tags offer space to write in detailed information for a smudge free, protected message. 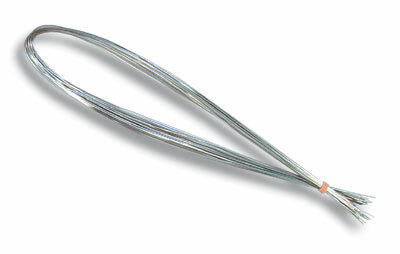 • Laminate your marking under a clear layer for a long lasting message. 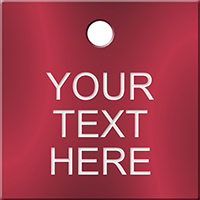 • Self-laminating tags are available in a variety of sizes and colors so you can color-code your inventory or equipment. 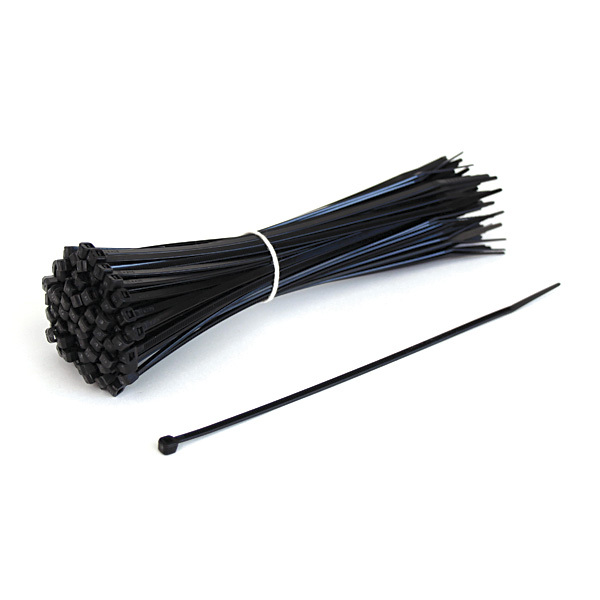 • You can hang these tags with a wire loop for a lasting hold.